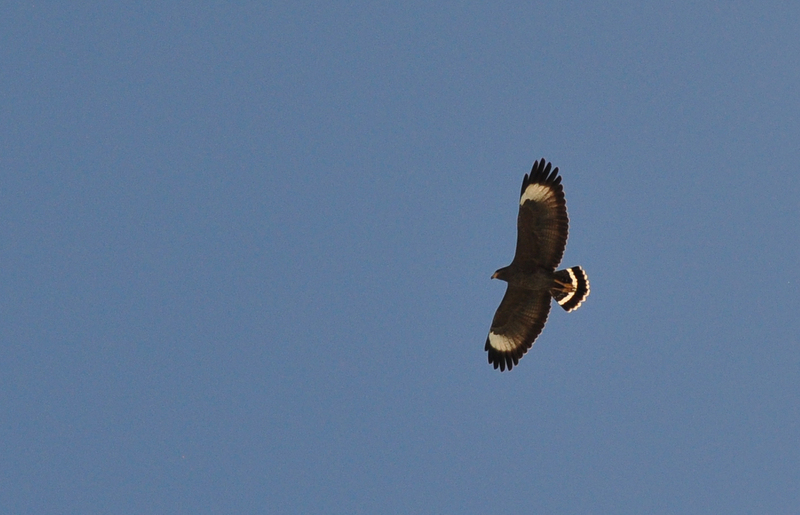 Considered until recently a subspecies of the Common Black Hawk (Buteogallus anthracinus), the Cuban Black Hawk (Buteogallus gundlachii) earned it’s distinct species rank because of behavioural and morphological differences. Although to be fair, to the untrained eye (i.e. me) the morphological differences are…mysterious. It lives only in Cuba, where it likes hanging out in the mangrove forests and eat crabs (that’s why it’s sometimes known as the Crab Hawk). Anyway, there we were, sunbathing in Playa Larga (Zapata peninsula) when I see something that isn’t the usual turkey vulture (there are lots of those). 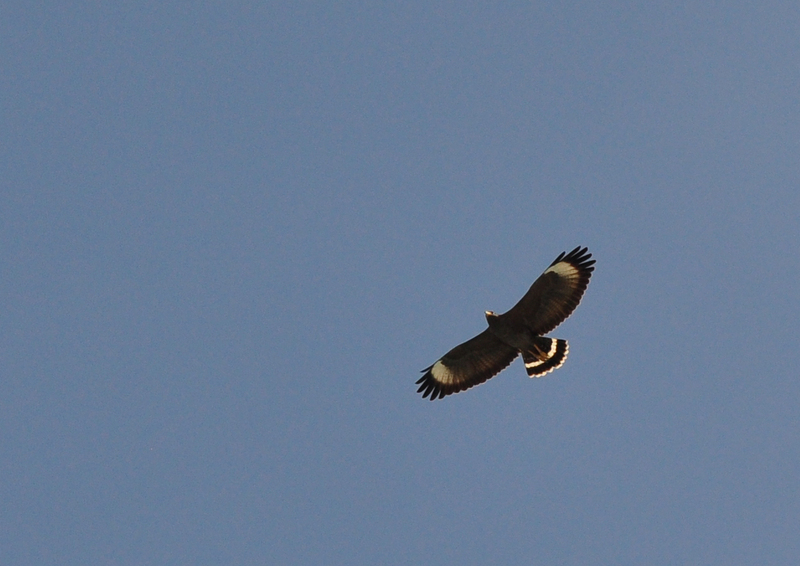 The camera comes out in a flash and he’s gone – one of the most beautiful hawks in flight that I’ve ever seen!